When we talk about first fold of the page that provides more ad viewability, ads placed just above the fold of a page have higher viewability that those at the top of the page. What is Viewability in Digital Advertising? If I have to put this in simplest of the terms, viewability is an online marketing metric that tracks only those impressions that can actually be seen by the users. 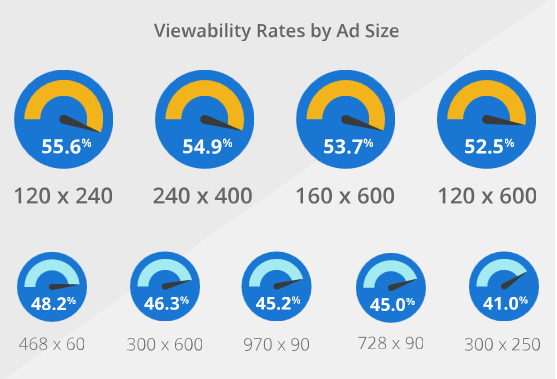 How to measure Display Ad Viewability? A display ad is considered viewable when 50% of an ad’s pixels are visible on a screen for a minimum of one second. How to measure Video Ad Viewability? A video ad is considered viewabale when atleast 50% of the ad’s pixels are visible on a screen for atleast two consecutive seconds. Why is Ad Viewability more important than Impressions? An ad might be served but not necessarily viewed by the user. Only a viewable ad can have an impact on user’s mind, change perceptions or build a brand’s trust. Hence digital advertisers and publishers are both giving more importance to a viewable ad rather than a served impression. What are some important factors related to Display and Video Viewability? 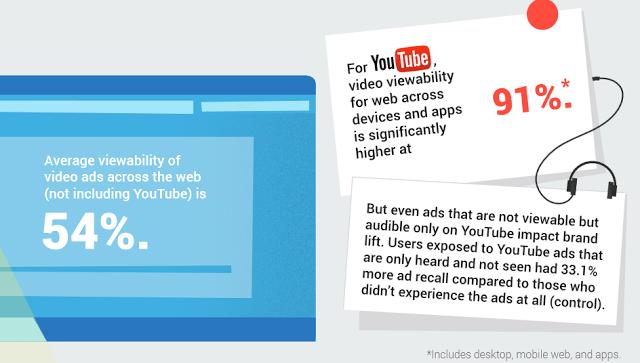 To better understand the state of display and video viewability, Google conducted a study of their display and video advertising platforms such as Doubleclick, Youtube, etc. Adsense publishers can make use of above mentioned factors to improve the ad viewability on their sites. Just make a note of one thing. 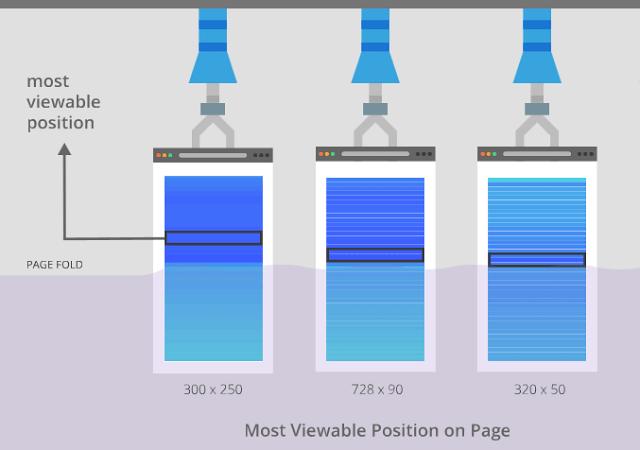 When we talk about first fold of the page that provides more ad viewability, ads placed just above the fold of a page have higher viewability that those at the top of the page. But you need to follow the Adsense ad placement policies also. You can’t place a 300 X 250 ad unit above the fold on mobile pages. So go for 320 X 100 ad units above the fold for mobile pages. You can place larger ad sizes below the fold.